What a Winter! 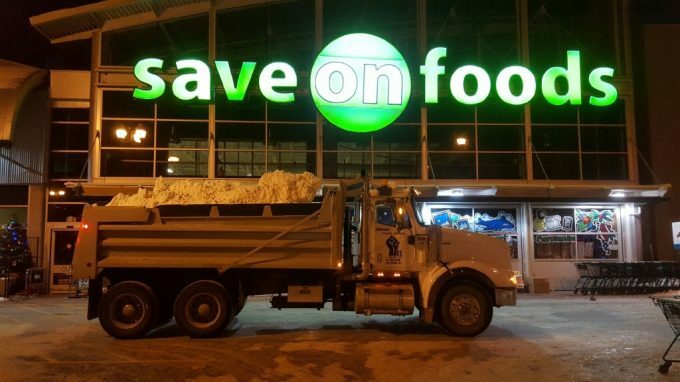 Thankfully we have the equipment to keep Kelownas parking lots free of snow. If you require any snow to be trucked away give us a call.